This week, Con Chapman joined us on HumorOutcasts Radio. 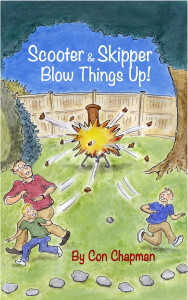 In addition to learning about Con’s most recent work Scooter & Skipper Blow Things Up! (HoPress, 2014), we talked about his other novels which include and plays and his love of writing. 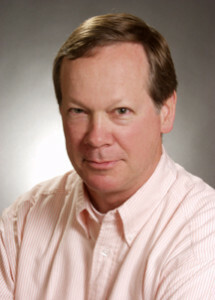 And we also like to mention that he was recently named a semi-finalist in the Robert Benchley Society Humor Competition. Con Chapman is a Boston-area award-losing author whose works include two novels, Making Partner and CannaCorn and The Year of the Gerbil, a history of the ’78 Red Sox-Yankees pennant race. He is the author of ten published plays which have been performed in Boston, New York and elsewhere. His work has appeared in The Christian Science Monitor, The Boston Globe, The Atlantic Monthly and The Boston Herald, among other publications. He is the author of 45 books of humor available on amazon.com. Please listen to the interview. We know you will enjoy learning about this talented writer, Con Chapman. Click on his name below his photo.